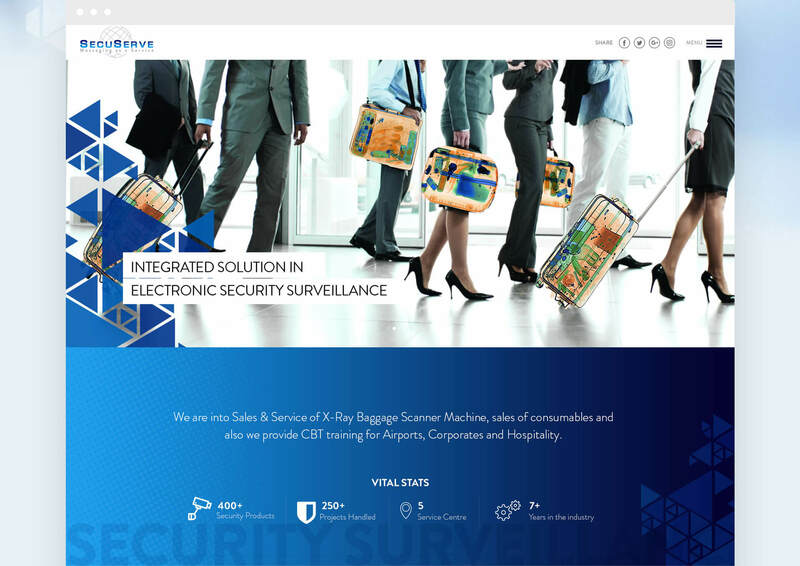 Responsive, engaging website design for an electronic security solutions company. 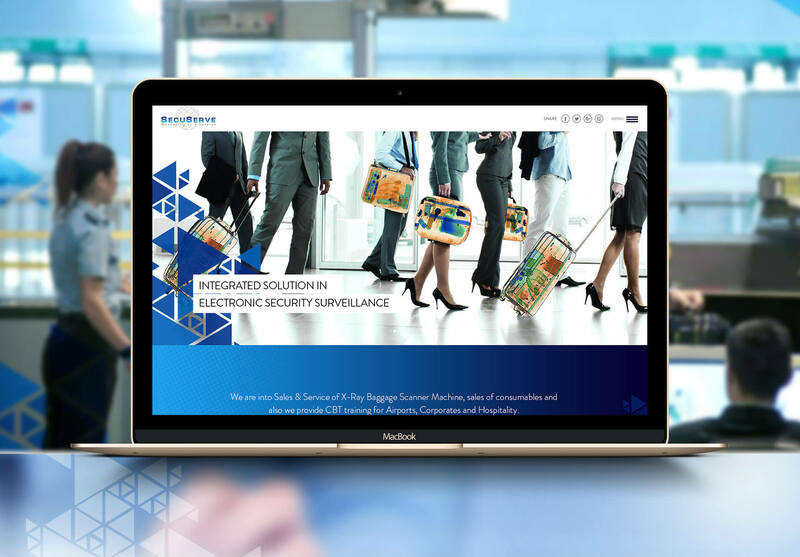 SECUSERVE offers integrated solutions in electronic security surveillance. 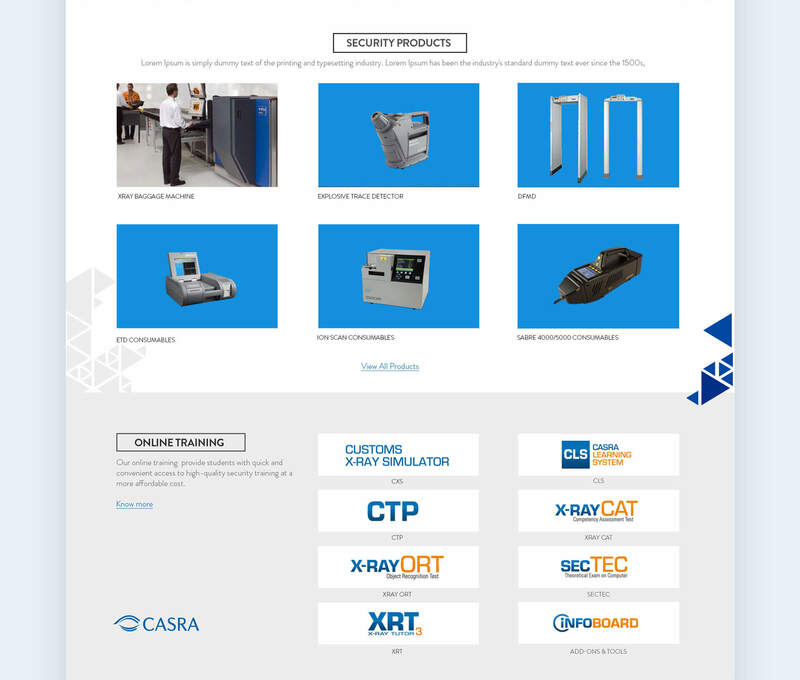 Apart from selling a range of security products, they also provide CBT training for airports, corporate and hospitality. 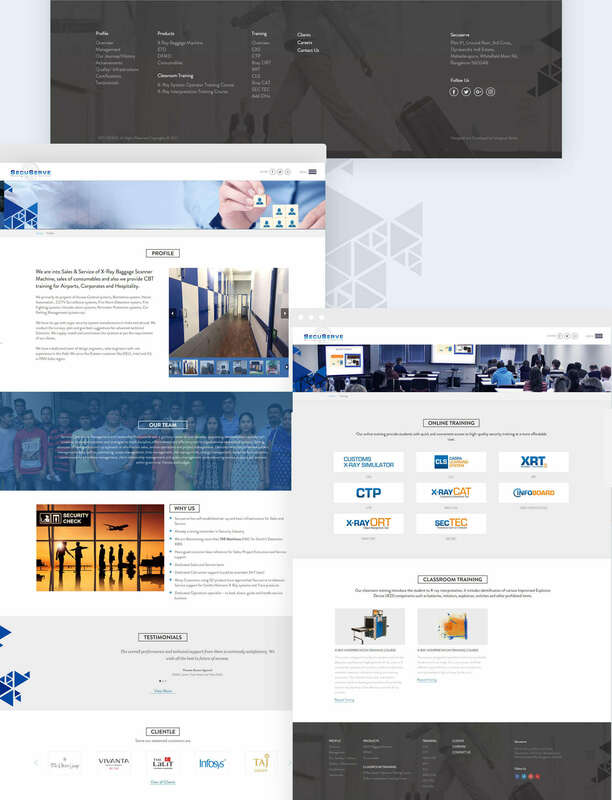 They wanted us to overhaul their existing website and create a professional looking corporate website which connects with their consumers. 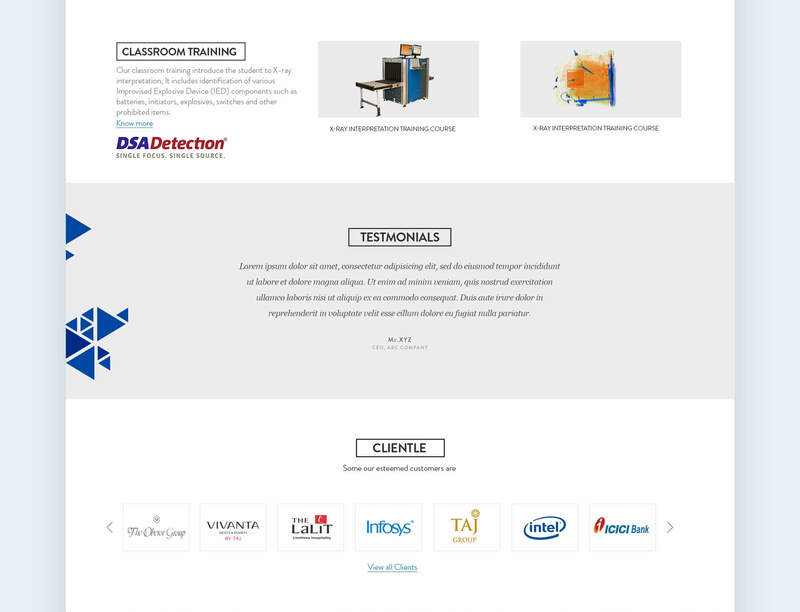 We created a customized, responsive website which engages users and strengthens their brand image. We turned the client's ideas into reality with our experience, skills and up-to-the-minute methodologies. We invested lots of hard work in the responsive version to provide the best, simplest and fastest user experience across all and devices.